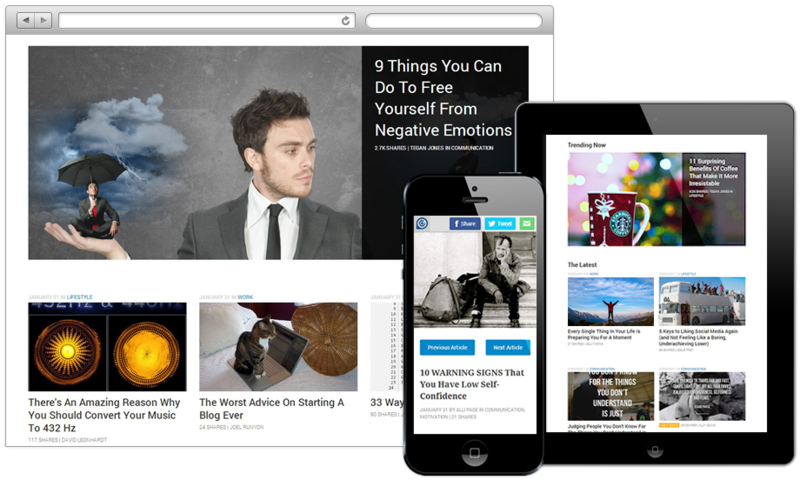 Lifehack - an influential lifestyle blog that provides useful life tips for 6M readers. Lifehack is your source for tips to help improve all aspects of your life. We are widely recognized as one of the premier productivity and lifestyle blogs on the web. Just send your resume to us at jobs@stepcase.com. For business inquiries, please contact us at contact@stepcase.com.